Maximizes Uptime. Built from 40 Years of Printing Innovation. Third-Generation Platform. The Intermec PM43c compact industrial printers are ready to deliver maximum uptime. Both models are available with either a tamper-proof color touch-screen in 10 languages or a universal icon interface. Reduce your total workforce training and device support needs with immediate notifications via the printer and the elimination of reconfiguration due to UI tampering. 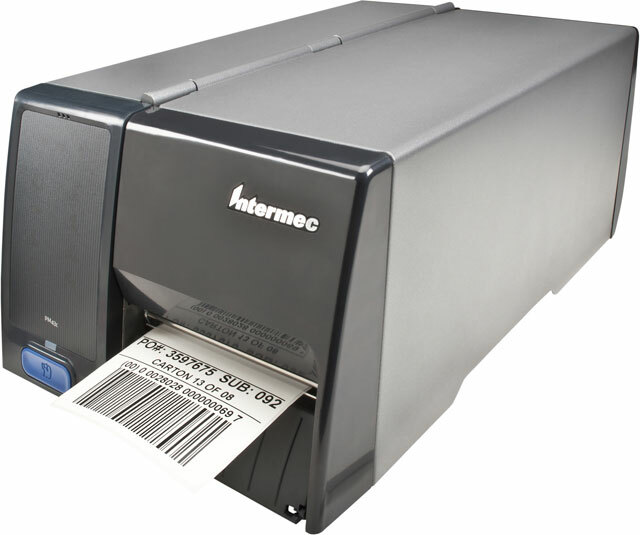 The Intermec PM43CA1130040211 is also known as Intermec Technologies	INT-PM43CA1130040211	.